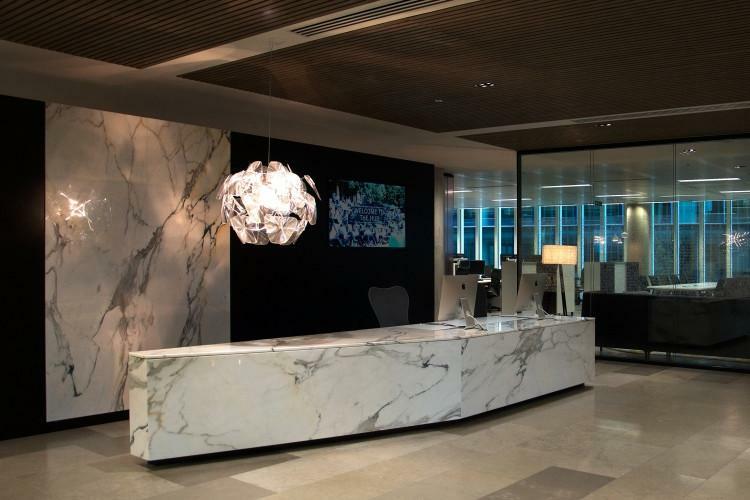 Having already kitted out the Euston Road HQ for Broadgate Estates TSI Workspace were again brought in by GVA to work with Magnus London Interior Architects to deliver the furniture package on time and on budget for Broadgate Estates new HQ in Paddington Central. After working with the Head of Procurement it was decided that as the Client are a British Company we would focus on sourcing British manufacturered products wherever possible. The offices are split into three distinct areas, the Hub, the Café and the Main Open Plan office area. 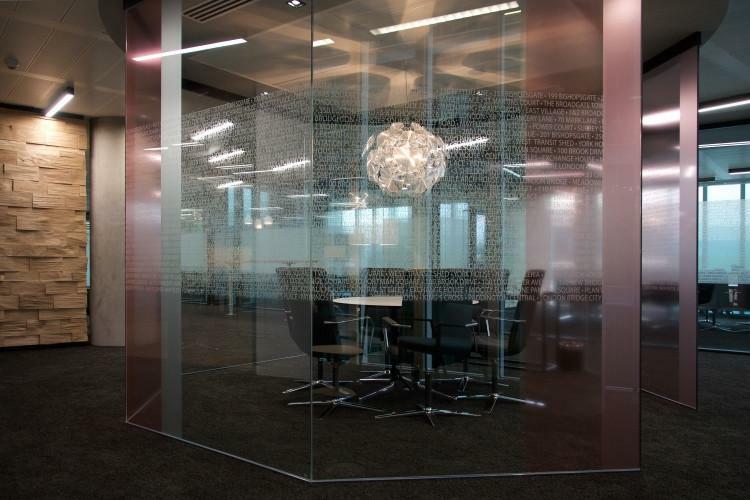 All three areas are beautifully linked with well through out flooring, partitioning and furniture products to create a ‘home from home’ environment. Using sliding top workstations, desktop power and pedestals with seat pads combined with soft seating areas to encourage collaboration and provide multiple meeting places. Formal Meeting Rooms cleverly disguise the use of Audio Visual equipment.